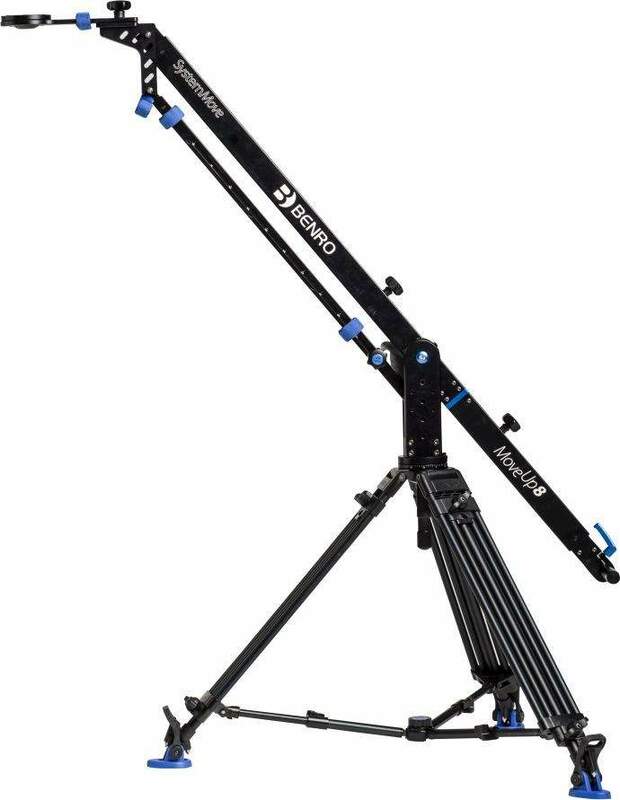 Benro's MoveUp8 is a compact travel jib that supports up to 8kg and is easy to assemble as well as operate. 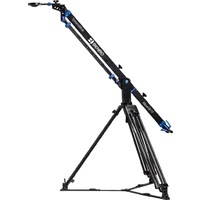 The MoveUp8 comes with a custom rolling grip case with a foam insert making this jib ready for any location. 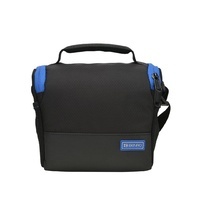 Benro's MoveUp8 is a compact travel jib that supports up to 8 kg (17.6 lb) and is easy to assemble as well as operate. 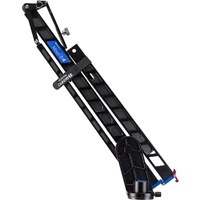 This lightweight jib allows you to achieve cinematic camera movements without breaking the bank. 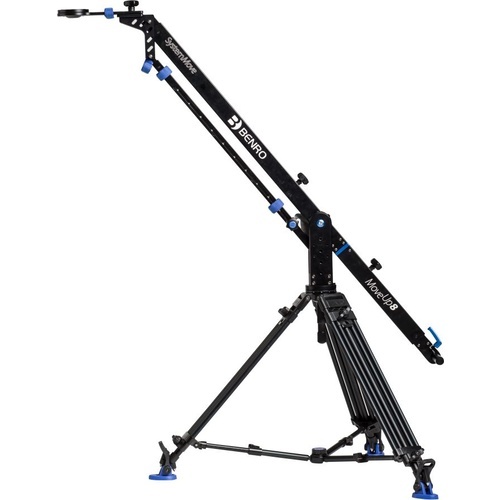 The MoveUp8 comes with a custom rolling grip case with a foam insert making this jib ready for any location.